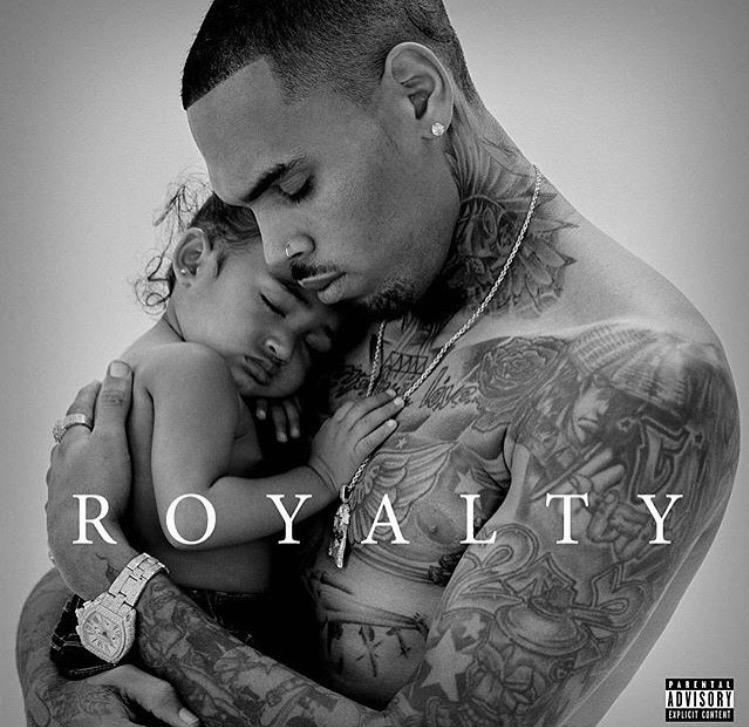 Chris Brown New Album Names after Royalty – Chris Brown Names New Album after His Daughter “Royalty”! check out this few details – Chris Brown really fancy his daddy time so much, he took a picture of it and used it as the album cover. Chris Brown, is really set to release a new album on November 27th, is seen carrying and embracing his young and lovey daughter, while she naps on his chest. This album named after her “Royalty” will have his hit singles – “Zero” & “Liquor”, and also much more party hits. And judging from the cover, So get ready to check the dedicated album for ROYALTY, Chris Brown lovely baby girl and make your recommendation on it.